Equity release is a relatively recent phenomenon intended to help those who are asset rich and cash poor. It is designed to help those who may be living in a house with little or no mortgage and which is worth a relatively substantial amount, tying up capital that is otherwise difficult to release. Some people downsize their houses in order to release capital to fund their retirement or to enable them to pass on some cash to their children rather than having them wait until they inherit it. There are effectively two types of equity release: lifetime mortgages or home reversion. This is the most popular form of equity release. How much can be raised will depend on the value of your house and your expected life expectancy. The lender will take a view as to the maximum amount which they would be prepared to lend on a property and then calculate the amount of interest which might accumulate over the expected remainder of the borrower’s life. That will then give the lender a figure which they would be prepared to lend on the property. You can normally borrow up to 60% of the value of your property but that will depend on your age and the value of the property. The interest rate that can be charged might be fixed or it can be variable but there has to be an upper limit which is fixed for the life of the loan. 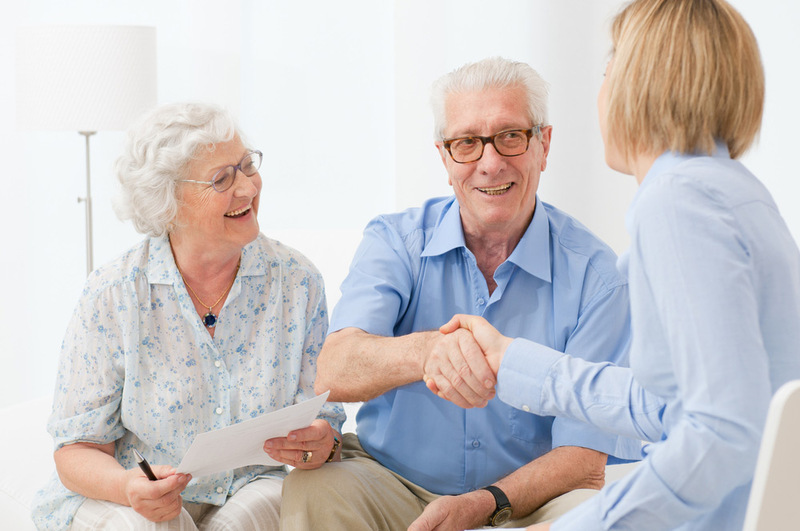 The loan will become repayable on your death or if you require to go into long-term care. You can move house and transfer the equity will lease to another property but each lender has different requirements. In most cases you do not need to make any payments towards the amount you have borrowed but if you do make repayments it will generally be less costly. In some instances, if you do not need to borrow the maximum amount that the lender will allow, you can borrow lesser amounts over a period of time up to the maximum amount. However, an equity release scheme is not without its catches: there may be repayment charges if you decide you would like to repay the money at some stage and the interest charges do tend to mount quite quickly. What tends to happen is that the interest charged over the course of a year is capitalised at the end of a year and then interest for the following year is charged on that capitalised figure. Therefore you do end up paying interest on the interest. Home reversion is different in that you actually sell a proportion of your property to the lender. Again the amount that you are able to borrow will depend on the value of the property and your age. Some lenders require you to be at least over 60 before you can apply. As with a lifetime mortgage the lender gets its money back either on your death or if you go into long-term care and the property is sold. Home reversion plans generally do not reflect a true market value of your property. A lender might be prepared to lend you 25% of the value of your property but in exchange may want a 30% share of the equity. If you survive a number of years after that then the pendulum swings towards you but if you die or have to go into care not long after you have taken out the home reversion plan then the lender can profit quite substantially. If you are considering any equity release scheme it is imperative that you receive proper advice. Here at Hastings Legal we will put you in touch with an independent financial adviser who will be able to provide that advice. Equity release is becoming more popular and, to some people, it is the difference between having to scrimp throughout their retirement or living a comfortable lifestyle. However, it is not for everyone. Hastings Legal specialise in providing friendly legal advice and services for Later Life matters. We are are regulated by the Law Society of Scotland so you can be sure that we have your best interests at heart.